Winter is setting in in the Northern Hemisphere and you’re probably starting to dream of escaping to warmer climes. If you’re a diver, there is nothing better than a trip to Indonesia in those long dark months to get you through to the warmer weather in the spring. 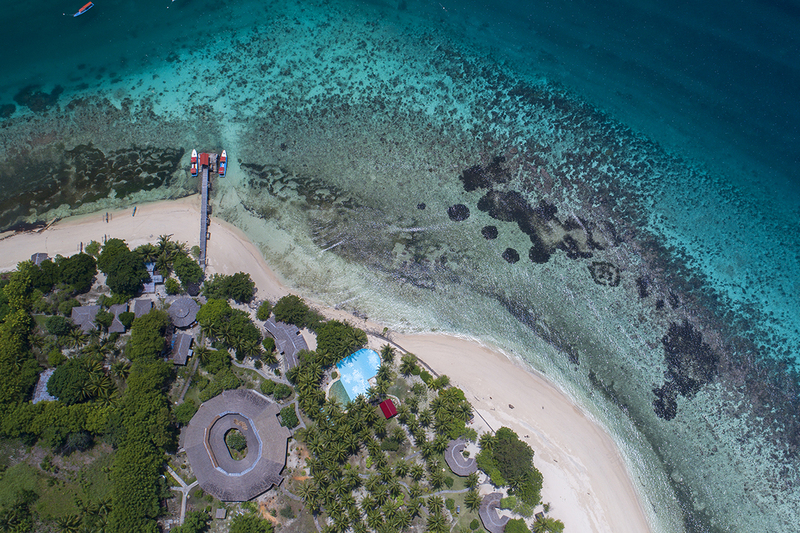 Be warned…you will want to book a winter dive escape in Indonesia when you’ve finished reading this. 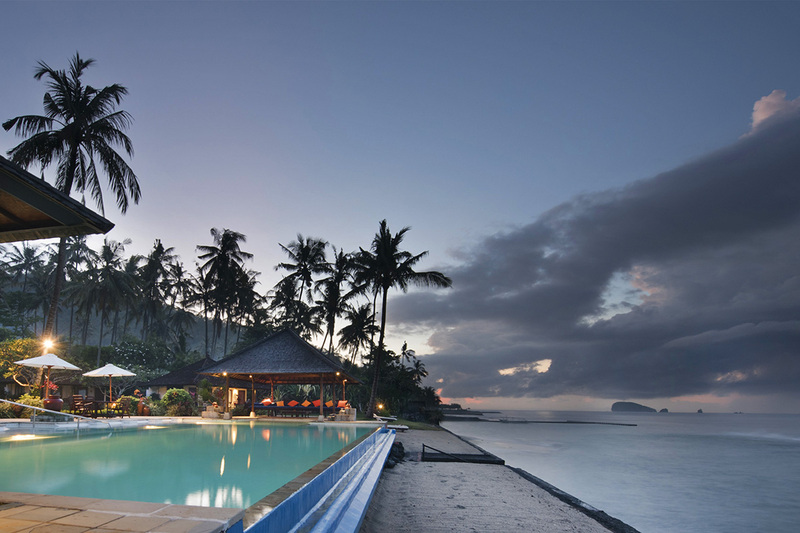 If the tropics are calling, North Sulawesi has some magical places for you. Gangga Island is paradise on earth, and in the quiet months of November – March you might have beaches and dive sites all to yourself. The northern part of Sulawesi actually straddles the equator, which means the climate stays pretty much the same year round. The rainiest months are December, January and February, but even then there is much less rainfall than more southern areas of Indonesia. When you’re there for diving you don’t really care about the rain anyway do you? Raja Ampat is a diver’s dream all year round. Rainfall is minimal in the winter, with rain mostly in June and September, and the water is a beautiful 28-29 degrees Celsius all the time. From October to April the seas are at their very calmest and visibility is often up to 20 metres. There isn’t really an off season in Raja Ampat but winter might just be the best time to be there. 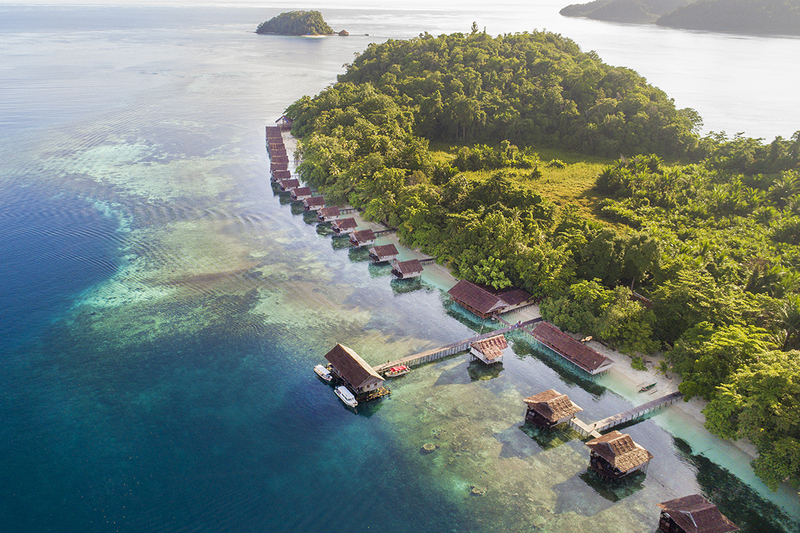 We recommend having a look at land stays at Papua Paradise Eco Resort. 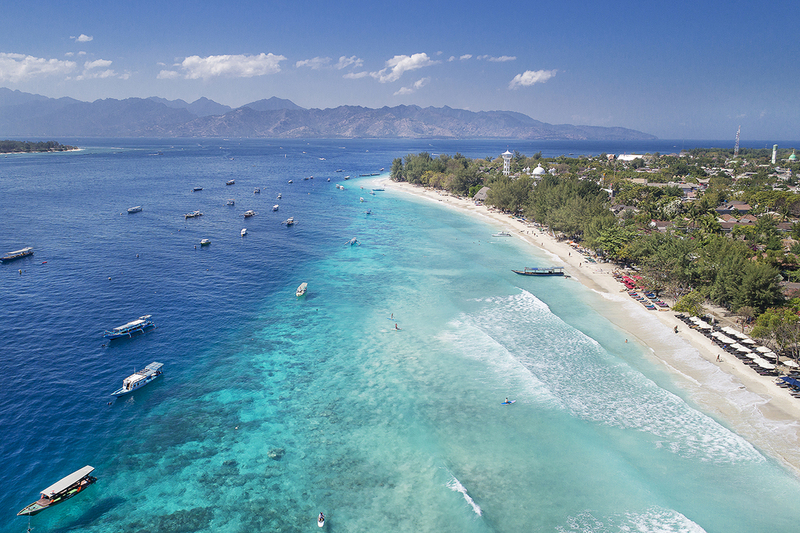 If you’re on a bit of a budget, the Gili Islands is a great option in the winter. There aren’t the crowds of tourists that flock there during the spring and summer months and you can enjoy a bit more peace and quiet. Villa Almarik and Gangga Divers in Gili Trawangan are a great option all year round, but are offering nice discounts from November up until February, which you can check out here. There are more than 25 dive sites around the Gili Islands so you definitely won’t run out of things to discover under the water. Snorkeling is also amazing off the beaches here and sea turtles enjoy the warm waters and lay their eggs on the beaches throughout the year. Komodo might be best known as the home of the mighty Komodo dragons, but it also boasts incredible underwater life as well. Just a short 1-hour flight from Bali to Flores, Labuan Bajo is the spot to jump on a boat to take you out into Komodo National Park. Whether you choose a liveaboard or shore stay, you will want to be in the water exploring every day. 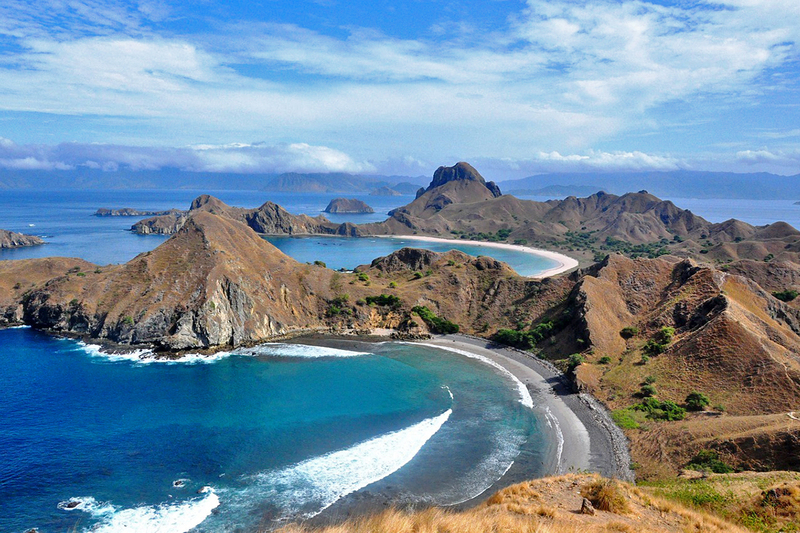 Komodo is also famous for its Manta rays and the season to see them just happens to fall in the winter. Bali might not be your first thought in the winter season as it’s the island’s rainy season, but it actually has some advantages as well. Depending on how much rain there’s been, the visibility while diving can be slightly decreased, but you might get the best sites all to yourselves because there are less divers at this time of year. The water is also warmer during the winter months. It’s never cold, but it can be like a lovely warm bath from November to March. Lotus Bungalows Candidasa is often booked up in the high season between June and September, so it’s also nice to know you’re more likely to get a great room in the winter. Have you started looking at tickets yet? The winter can really get you down, so how about a little diving pick-me-up? Booking a winter trip to Indonesia is just what you need to get through to sunnier days. Do you need to know more about which trip to book? We’re happy to advise if you leave us a question in the comments below.